My book challenge last year didn't really go that well in the sense that I didn't read 52 books in 52 weeks, so I stopped reading and had fun doing other things, but I did read more which was the main goal anyway. I read a lot more books than the year before and I felt that I enjoyed reading again which made me happy. I have always been a bit of a bookworm and have always loved getting lost in between the words. My mother and I would usually sit and eat dinner with a book each and I loved doing that, my dad hated me reading at dinner, but I did it anyway.... So here are the books I have read in January and let us hope that perhaps this year I can reach 52 books. The first two Moomin books in Swedish. I know they are children's books so I count them as one book. 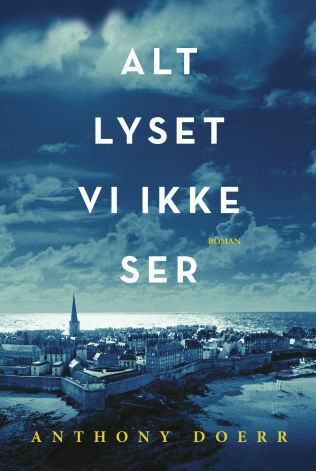 But it was challenging at times to read Swedish, but mostly because it is some sort of Finnish-Swedish and kept feeling that it should read dom and not de all the time... 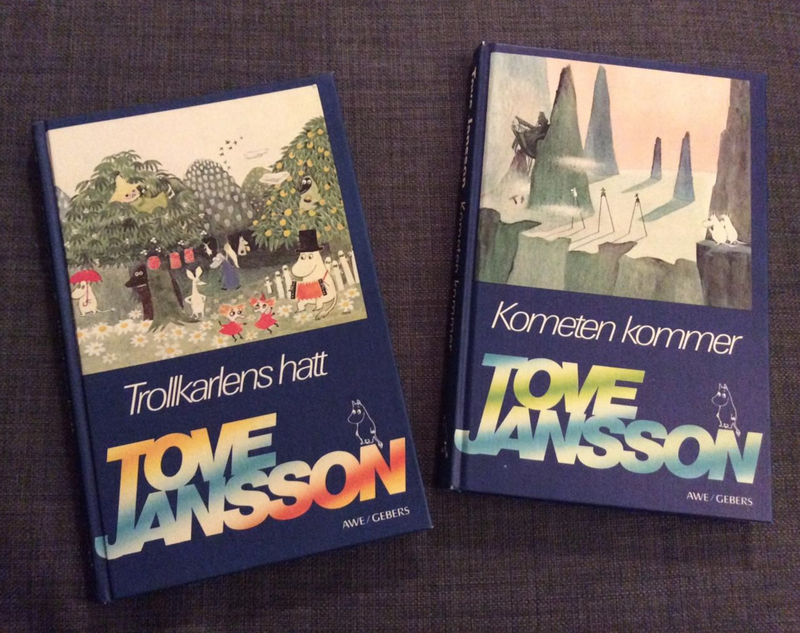 I have never read Moomin before but I have seen the show and I could remember parts of the stories while reading. The clouds from the magicians hat was a particular favourite of mine. Speaking of childhood, I saw lots of old advent calendar shows before Christmas and this lady was in one of the ones I saw and I found a childrens book she wrote and her autobiography so I borrowed them from the library. 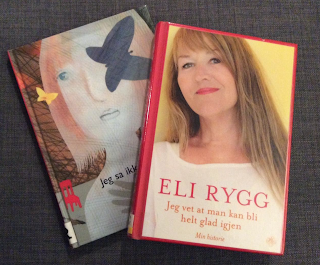 I enjoyed both of them although they were hard to read in the sense that the topics were not light and sunny. The first book I read in the new year was a Christmas book I received from my aunt. She said it was the best book she read all year. 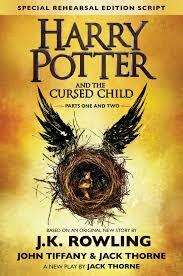 I read it in three days and I liked it. The ending seemed a bit rushed, but the characters were vivid and I liked how the war and misery was felt but not a prominent part of the narrative. I hate books about the war that dwell on all the horror it just makes me feel sick. What I can say about it is that I feel conflicted, on one hand the story is good, but it still felt like a fan fiction more than a J.K Rowling book and it also felt rushed. I would have like them to elaborate a little and give it out as book and not a play... But it was still good and unexpected I think. I read it fast in one go and I reminisced about how I did that with the original Harry Potter books as soon as they were translated. 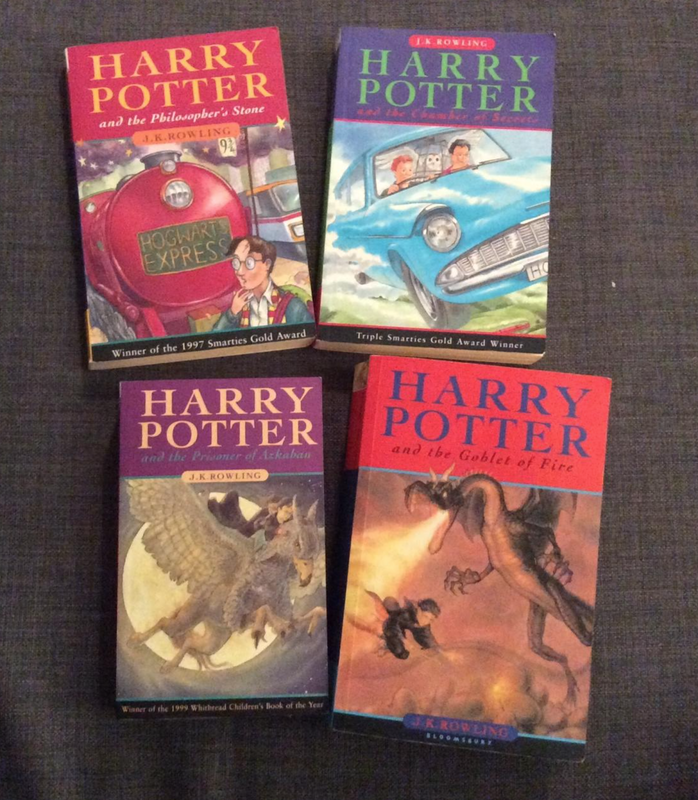 I wanted to re-read them. So I did. 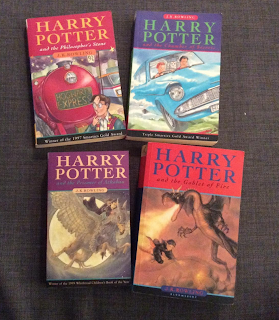 I read the first four Harry Potter books, but I did spend more than one day on the fourth. Because some books were smaller than others I am counting 8 books read in January. February is shorter so I am sure I will not read that many books then.